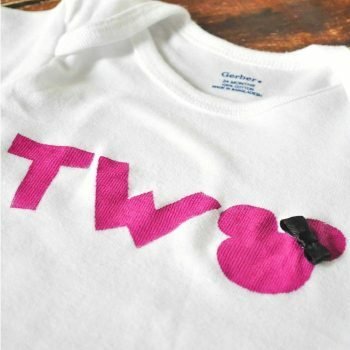 This tutorial is that simple! 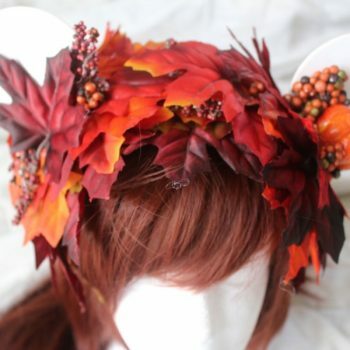 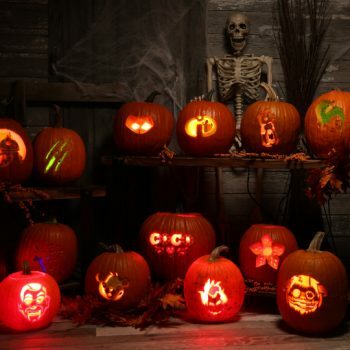 It’s a great way to usher in Halloween with no stress and no mess. 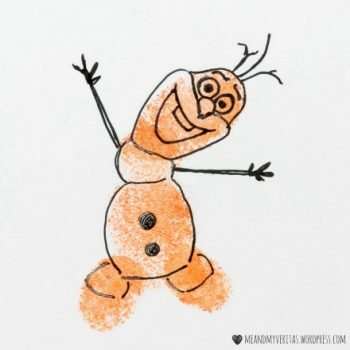 Rock painting is family-friendly, fun, easy and affordable. 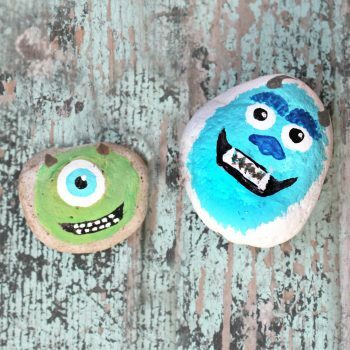 Follow the steps to create your own Mike and Sulley rocks. 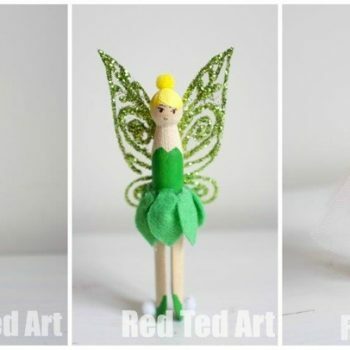 Make cute little clothespin characters, including the delightful Tinkerbell. 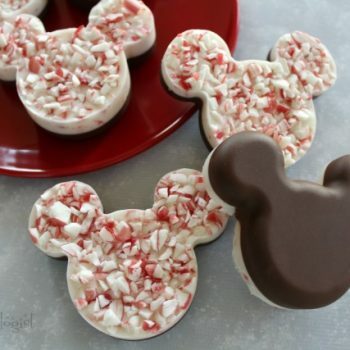 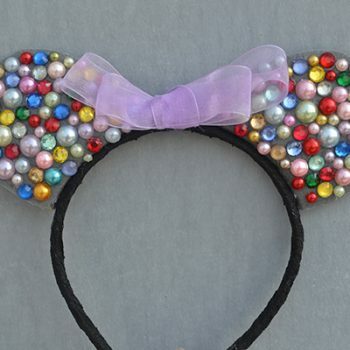 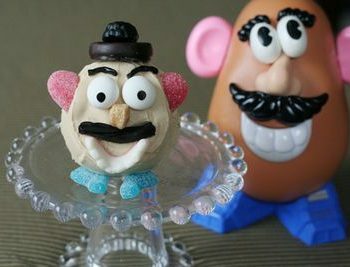 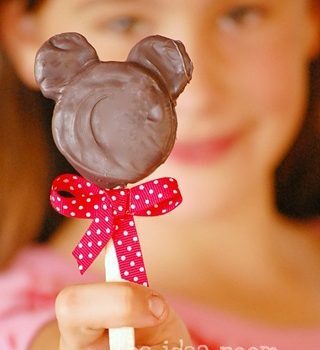 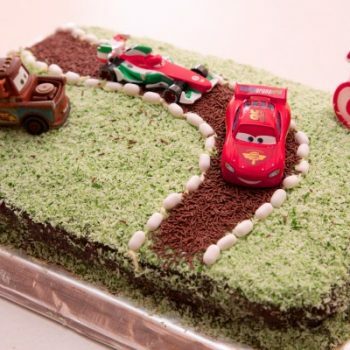 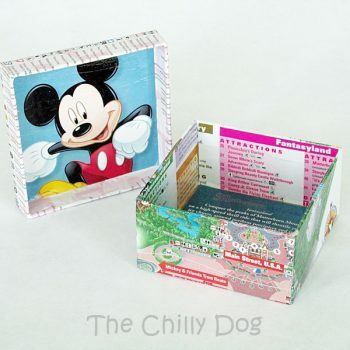 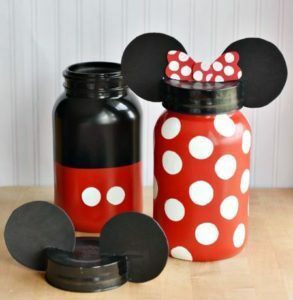 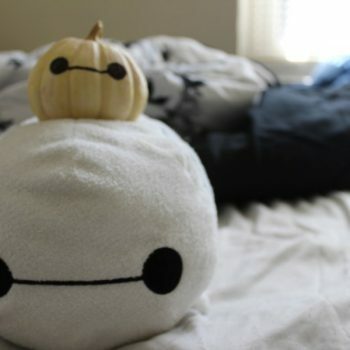 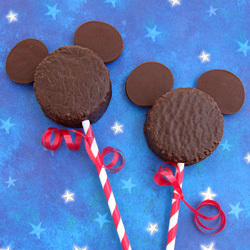 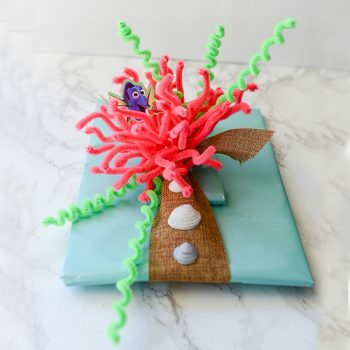 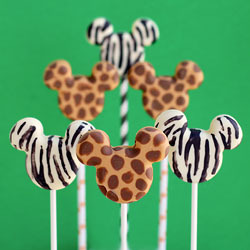 This fun craft is a favorite with Disney fans. 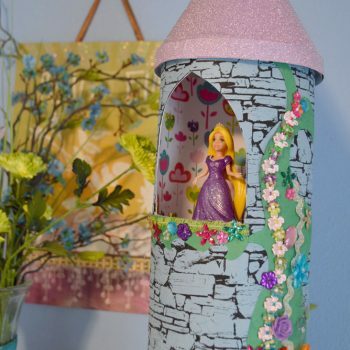 Any Disney fan will love this charming Cinderella Lantern. 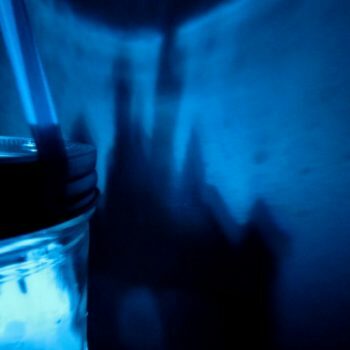 It’s easy to make and works perfectly as a nightlight. 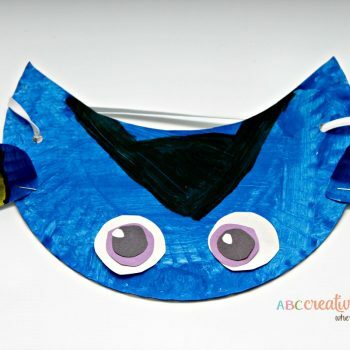 Create a cute paper plate visor inspired by Disney’s Dory. 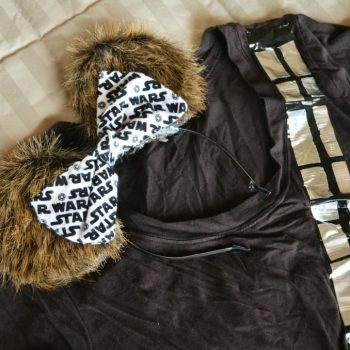 The tutorial also has instructions to make a Nemo visor. 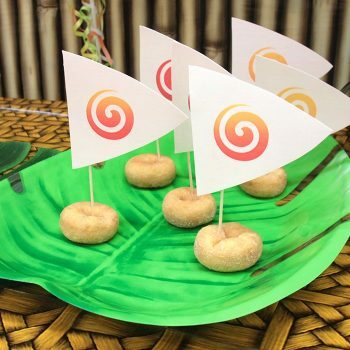 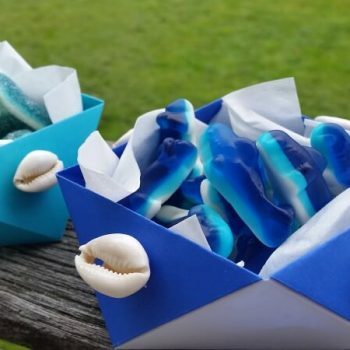 Throw a fun Moana-themed party with these simple donut boats. 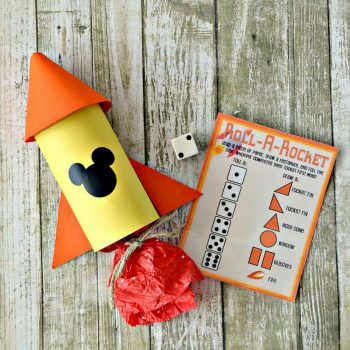 The printable sails make it so easy. 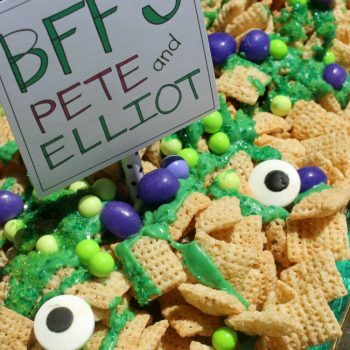 Throw a fabulous ‘Pete’s Dragon’ party, complete with decorations, activities, and treats. 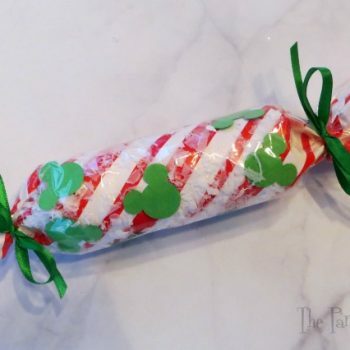 This post is full of ideas. 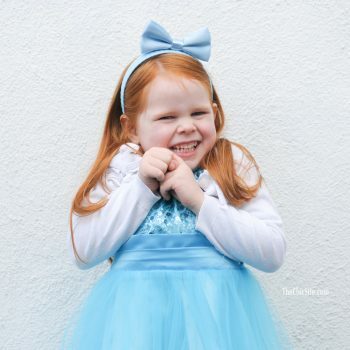 Make your little girl feel like a princess with this Frozen-inspired dress. 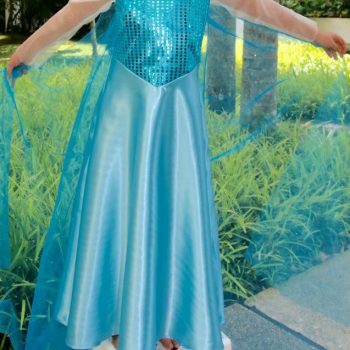 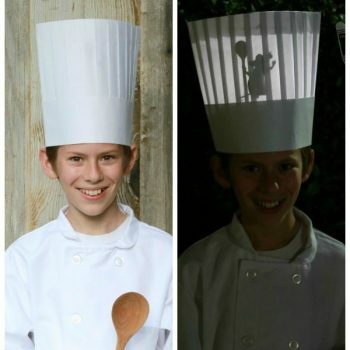 It’s fun for Halloween or everyday dress-up play. 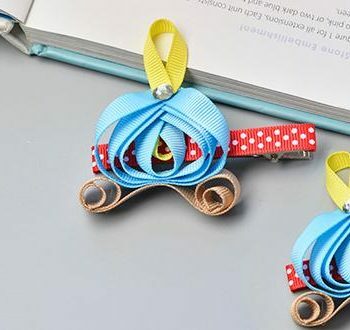 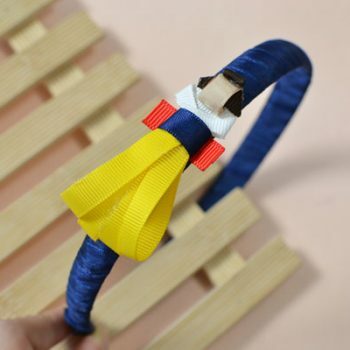 Use ribbon to create cute barrettes inspired Cinderella’s Pumpkin Carriage. 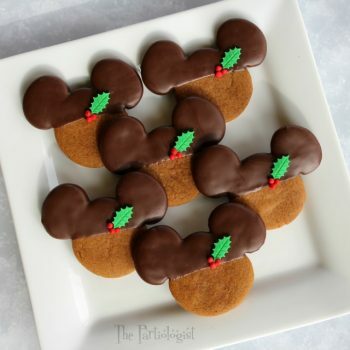 Disney fans will recognize them right away! 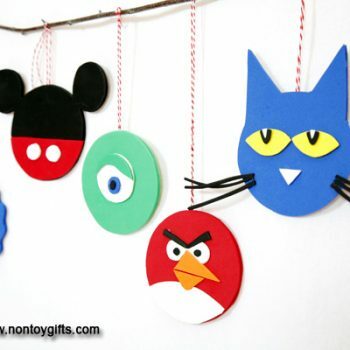 Decorate for Halloween with this furry, not-too-spooky monster eyeball garland. 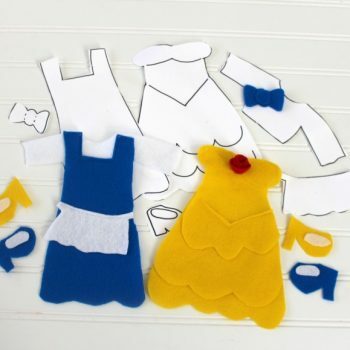 It’d be perfect for a Monsters, Inc. themed party, too! 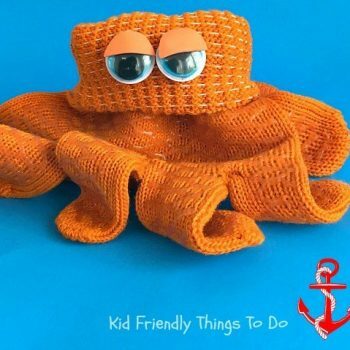 Turn a pair of gloves into Hank, the octopus from Finding Dory. 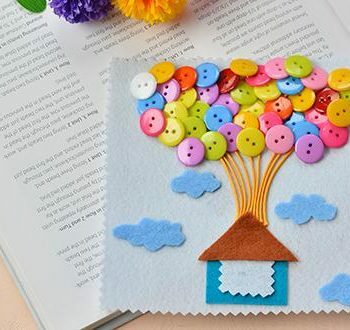 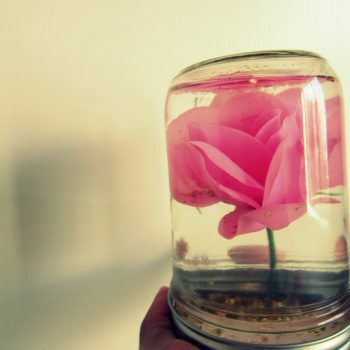 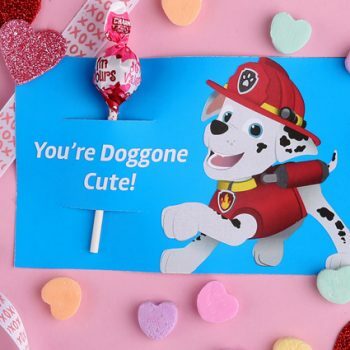 This cute craft is so easy to do! 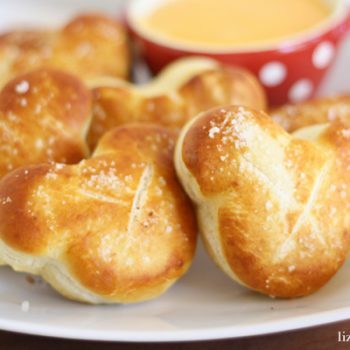 Any Disney fan will love these Mickey-inspired soft pretzels! 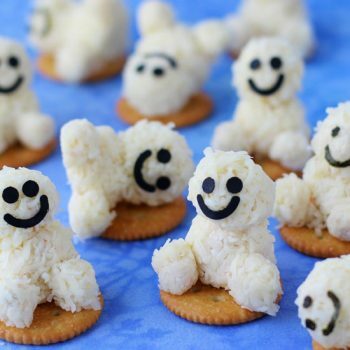 They’re delicious and easy to make. 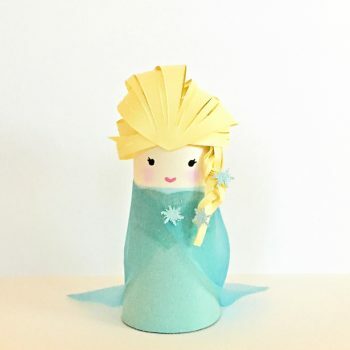 Fans of Frozen will love making this adorable Elsa paper tube doll. 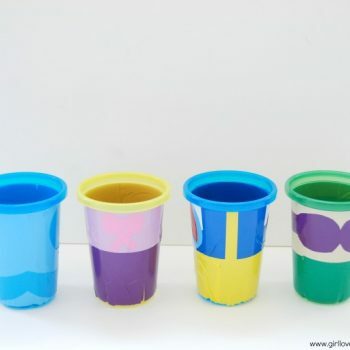 It starts with an empty cardboard tube. 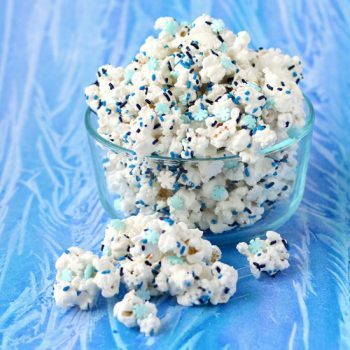 This white chocolate popcorn looks so pretty with snowflake sprinkles. 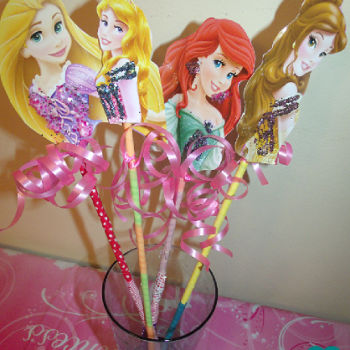 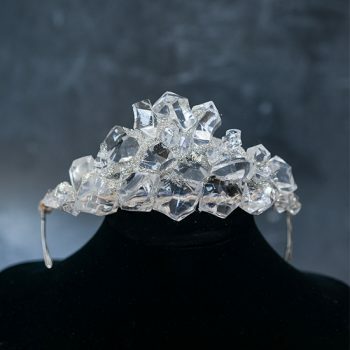 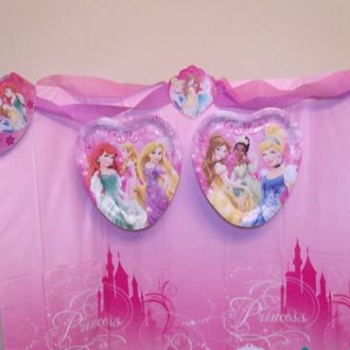 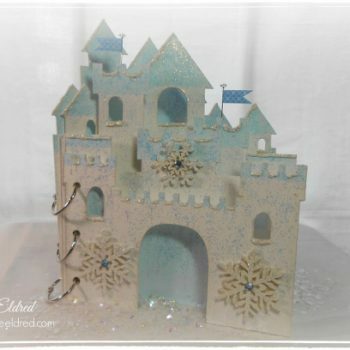 It’s fun for a Frozen-themed party or any wintertime celebration. 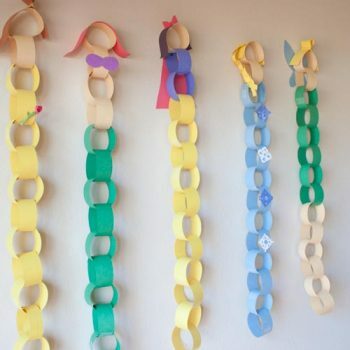 Turn scraps of colorful craft foam into adorable Christmas ornaments. 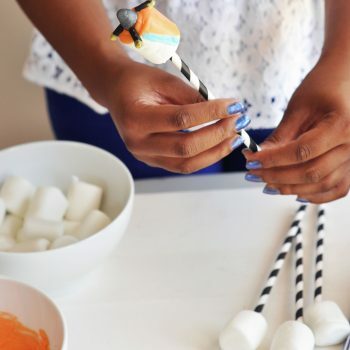 Try these or experiment with your own ideas. 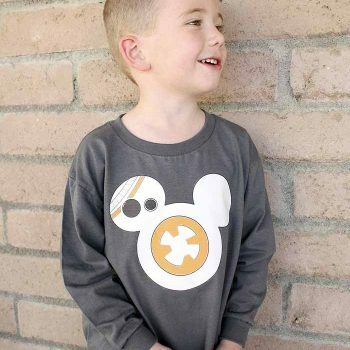 Create your own BB-8 t-shirt to celebrate the release of Star Wars: The Force Awakens. 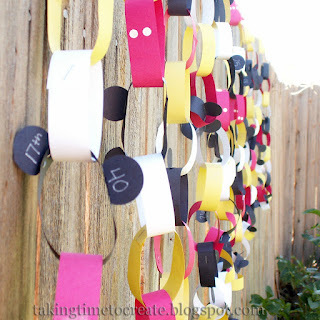 The printable makes it easy. 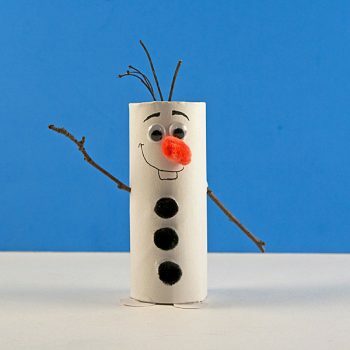 Print your thumb, pinky, and pointer fingers to make Olaf from Frozen. 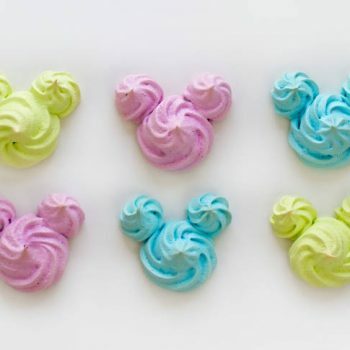 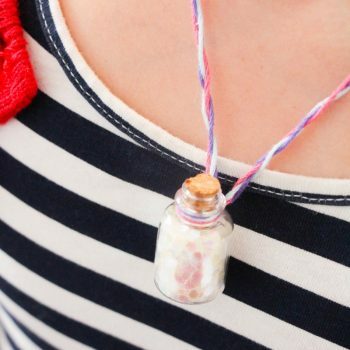 It’s quick, super easy and totally adorable! 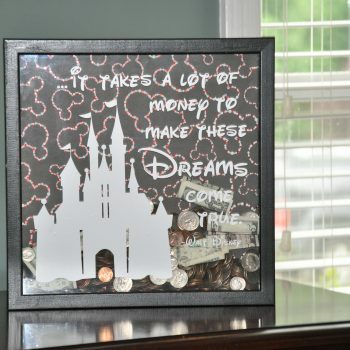 Everyone loves this quote from the new Cinderella movie! 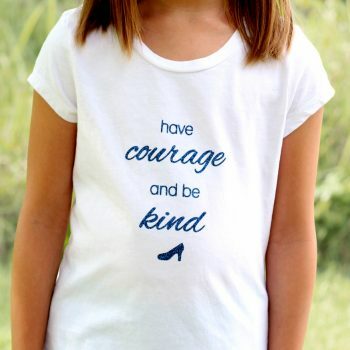 Make a ‘Have Courage and Be Kind’ shirt with your princess. 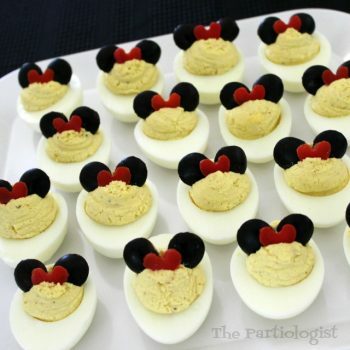 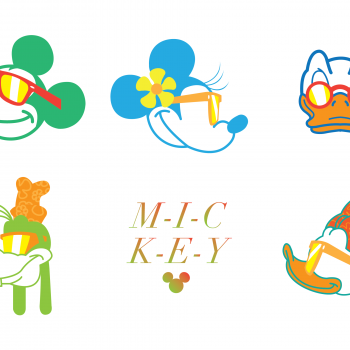 Calling all Disney fans! 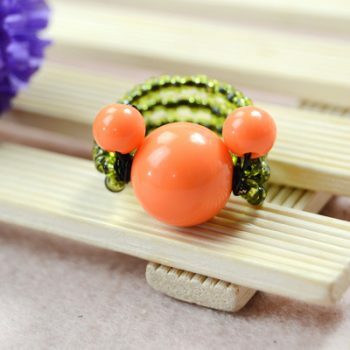 Make this cute beaded Mickey Mouse ring for yourself or as a gift.